The first Pagani Zonda R Evolution is ready for delivery to its owner! The Pagani Zonda R Evo is the ultimate evolution of the non-street legal Pagani Zonda R. Pagani Automobili first showed the Pagani Zonda R Evo at the 2012 Goodwood Festival of Speed where it participated in the famous Goodwood hillclimb. 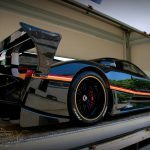 The Pagani Zonda R Evolution is strictly limited to 5 cars and the first car in stunning clear coated carbon fibre is now ready for delivery. The Pagani Zonda R Evolution features an 800hp version of the Zonda’s V12 AMG engine, an improvement in weight distribution and a new set of aerodynamic parts. We contacted Pagani and asked about the price and availability of the Pagani Zonda R Evolution. 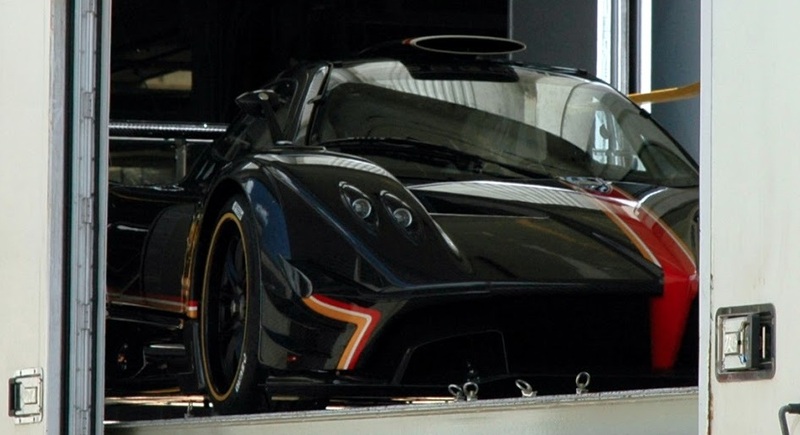 The Pagani Zonda R Evolution costs € 1,760,000 excluding tax and at the time of writing 4 out of 5 have been sold. Which leaves only one Pagani Zonda R Evolution available for sale. 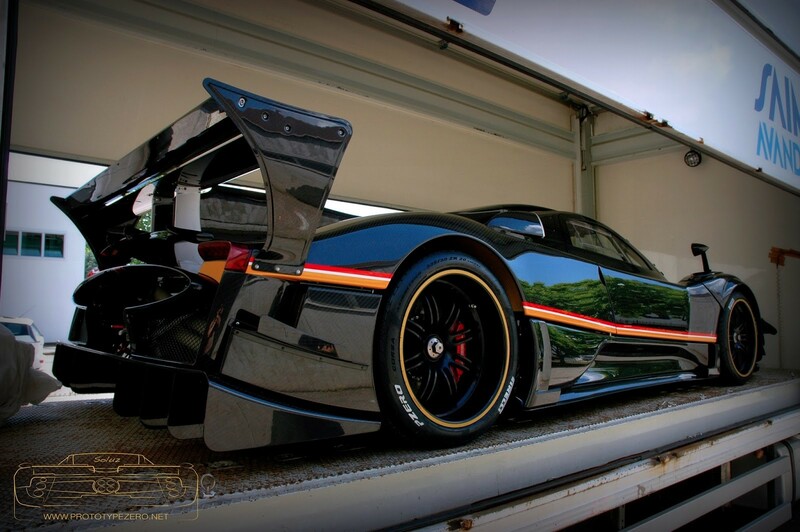 The Pagani Zonda R was able to lap the 20.8 kilometer long Nurburgring circuit in 6 minutes and 47 seconds. 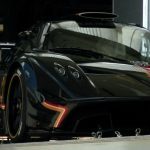 With an increase in power of 800 horsepower and improved aerodynamics the Zonda R Evo should be able to shred a few seconds off the already impressive lap time. The most powerful Pagani Zonda ever made should be able to sprint to 100km/h in 2.7 seconds and its top speed lies above the 350km/h mark.